Violist Samuel Kelder is an unswerving proponent of chamber music, orchestral projects, multimedia presentations, and music education. Kelder’s multifaceted career spans the music of the Baroque era to fresh ink of contemporary composer-performer collaborations. Described as “dynamic and committed” by the Boston Globe, Sam performs regularly as guest artist with ensembles A Far Cry, Boston Modern Orchestra Project, Guerilla Opera, Callithumpian Consort, Sound Icon, and various regional symphony orchestras including Rhode Island Philharmonic, Cape Cod Symphony, Cape Cod Chamber Orchestra, Atlantic Symphony, Phoenix Orchestra Reborn, and the New Bedford Symphony. 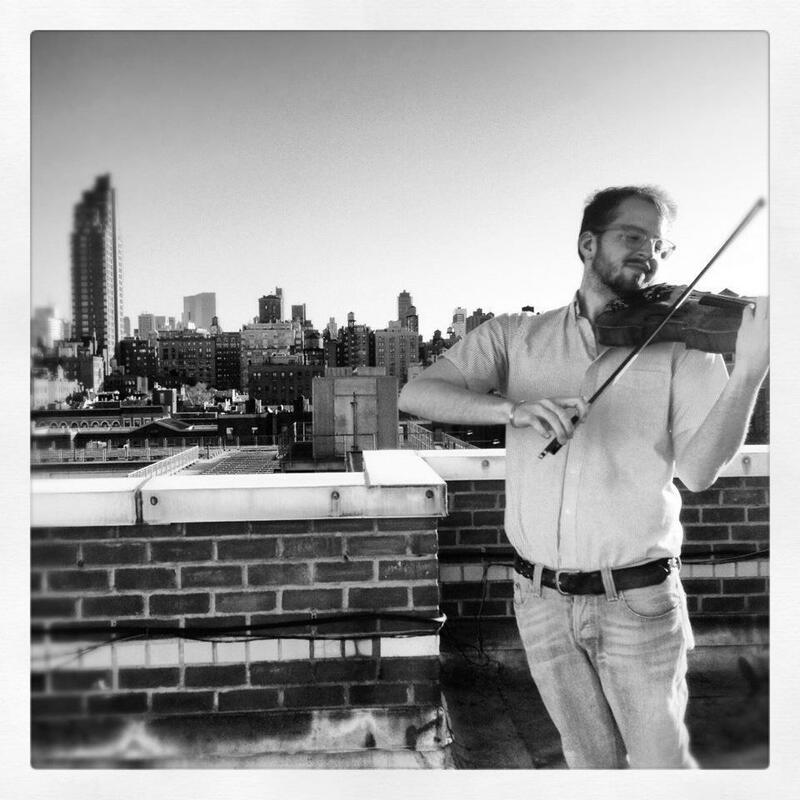 Kelder joined the Boston based string trio Sound Energy in 2018, an ensemble dedicated to searching for ways to push the traditional violin-viola-cello combination to represent the bold and daring voices of 20th- & 21st-century composers. 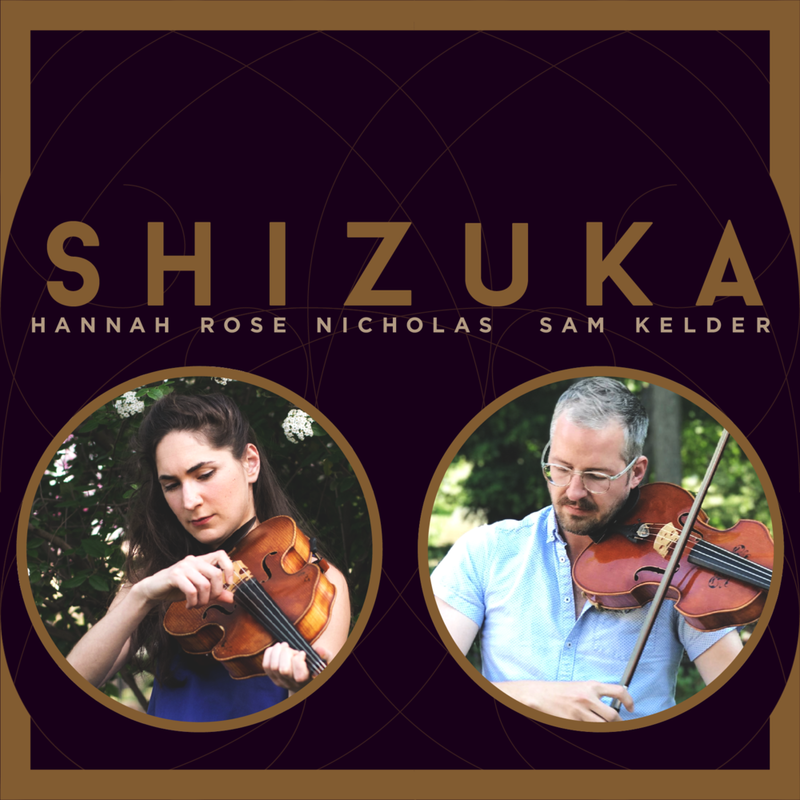 Additionally, Sam is co-founder of viola duo Shizuka with Hannah Rose Nicholas. In addition to local projects, he has also performed as the featured artist at Third Practice Electroacoustic Festival and as soloist at New York City Electroacoustic Music Festival. Beginning his violin studies at 6 years of age in Houston, Texas, Sam grew up with an inquisitive mind for expression and collaboration. Sam holds a B.M. from the University of Houston, M.M. from Mannes the New School for Music, and graduated May 2017 from doctoral studies at Boston University as teaching assistant to Michelle LaCourse. Other major teachers and influences include Wayne Brooks, Karen Dreyfus, Kyung Sun Lee, Laurie Smukler, and Bayla Keyes. Sam has had the great fortune to work with many prominent living composers such as Georg Friedrich Haas, Beat Furrer, Chaya Czernowin, Hans Abrahamsen, Zosha Di Castri, Eric Wubbles, Olga Neuwirth, Heinz Holliger, Matthius Pintscher, Krzysztof Penderecki, Roger Reynolds, Nico Muhly, Philippe Leroux, Michael Finnissy, Lowell Liebermann, Joan Tower, William Bolcom, Derek Bermel, and John Harbison.